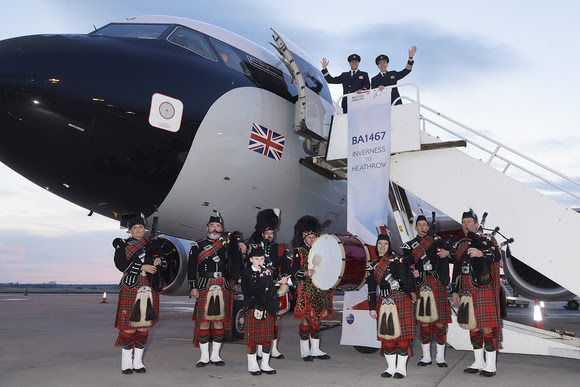 The service was operated by an Airbus A319 aircraft registration G-EUPJ, in the heritage livery of BEA, part of British Airways’ centenary celebrations. 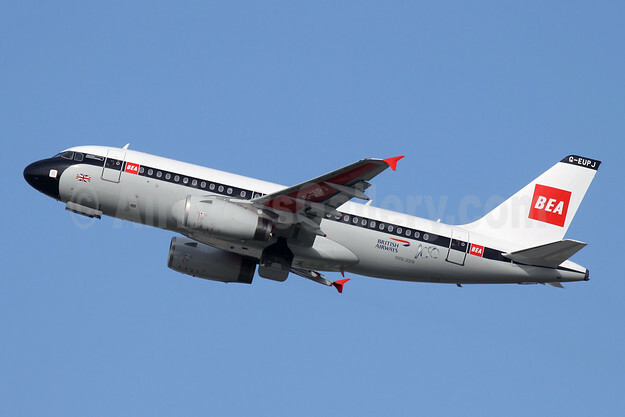 Above Copyright Photo: BEA – British Airways Airbus A319-131 G-EUPJ (msn 1232) LHR (Antony J. Best). Image: 945932. 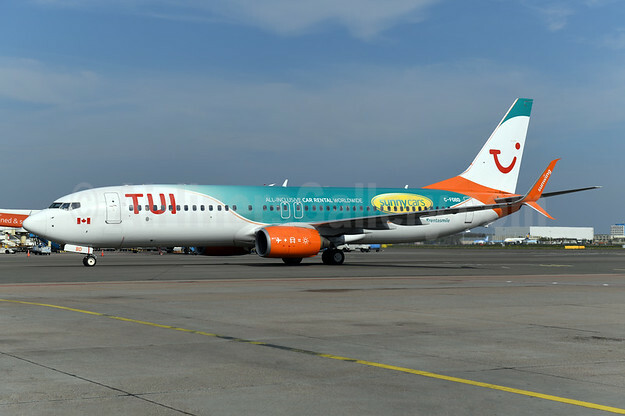 The new Heathrow – Inverness schedule will see a 30 percent increase in capacity on the route and brings the number of flights up to three return services on Saturdays and Sundays, with a double daily service Monday to Friday. From October British Airways will operate a double daily service between the two cities seven days a week.